No… this episode wasn’t recorded when Stan came to visit Jon because it didn’t happen. Stan was hit by the plague and is currently in recovery mode. In person milkshake reviews will have to wait for another episode. Much of the United States was hit with a polar vortex. It’s cold. After getting lots of snow so far this year. So that is the topic of our conversation this week. Stan and Jon talk weather and whether Jon should finally purchase a snow blower and reclaim some of his time. That leads into a discussion of weather apps and what Stan uses and what he would recommend. Overall consensus is that Dark Sky is a great app. Listen in. Stay Warm. And we’ll be back with another Twist of Lemon next week. Thanks for listening. 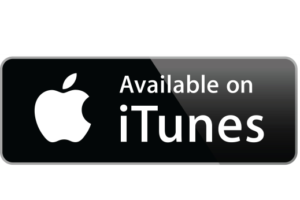 Review us on iTunes and we’ll read your review on air!